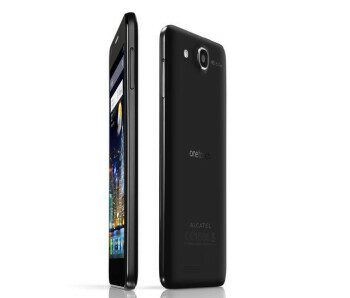 The Alcatel OneTouch Idol Ultra grabs the world’s thinnest smartphone title from the BBK Vivo X1 and challenges others to beat it at 6.45mm (0.25 inches). 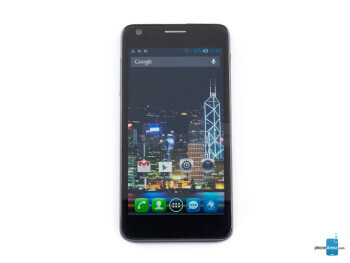 It is a pretty capable device with a 720p Super AMOLED, but PenTile screen, a 1.2GHz dual-core processor of unknown variety, 1 gig of RAM and Android 4.1 Jelly Bean. 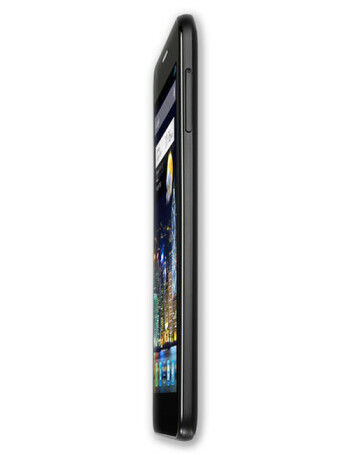 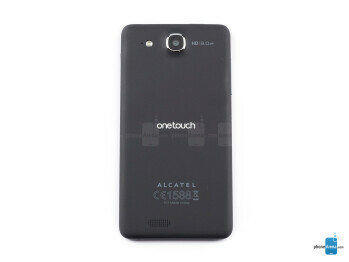 On the back there is an 8-megapixel camera, while up front Alcatel uses a 1.3-megapixel shooter.